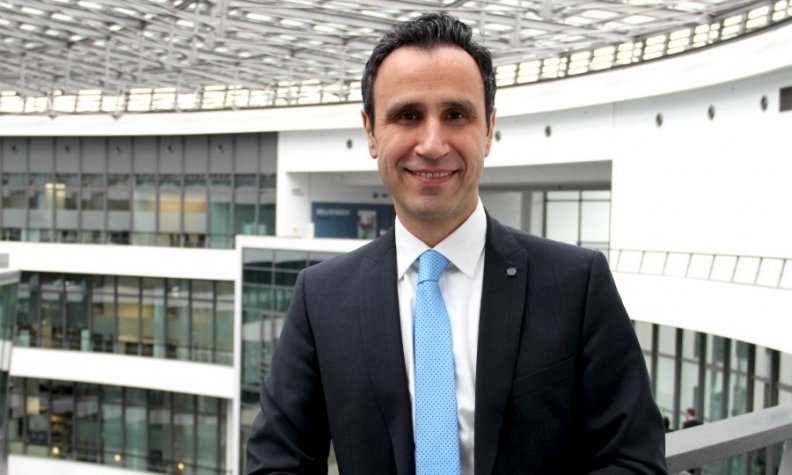 Ayoubi is a 20-year veteran at BMW Group. LONDON -- Rolls-Royce named BMW veteran Mihiar Ayoubi as head of engineering at the British ultraluxury brand. Ayoubi, 50, replaces Philip Koehn, who has left Rolls-Royce and its owner BMW to pursue other interests, Rolls-Royce said in a statement. Ayoubi is currently BMW's head of concepts, architectures and integration. He joined BMW in 1997 and has since headed departments in acoustics and vibration, dynamics development, chassis control systems, drivetrain development, all-wheel drive and driver assistance systems. Born in Syria, Ayoubi moved to Germany in 1985 to study engineering and holds a degree and doctorate in control systems engineering and applied artificial intelligence from the technical University of Darmstadt near Frankfurt. His predecessor Koehn also joined Rolls-Royce from BMW. Like Ayoubi, he had been in charge of BMW's vehicle architecture program as well as developing BMW and Mini concepts. A Rolls-Royce spokesman said he had "no further information" on where Koehn had moved to.